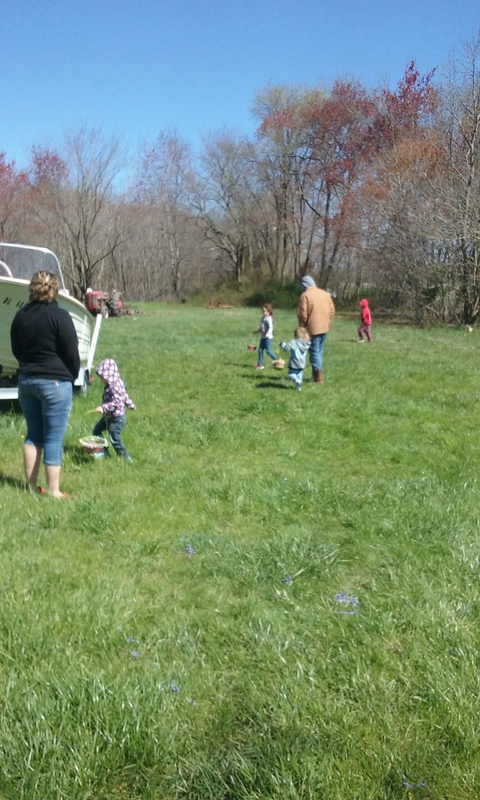 Author The Fun E FarmPosted on April 13, 2016 April 13, 2016 Categories Daily Life, Homesteading13 Comments on It’s Alive! My lovely other half purchased me some very pricey and sought after hatching eggs lat month, and we (mostly me) have awaited the hatch day pretty anxiously. Eggs started pipping on Friday, the day Ryan was due to come home and the grandmuffin patrol was due to arrive, so it was pretty cool that they got to be here for the grand event. 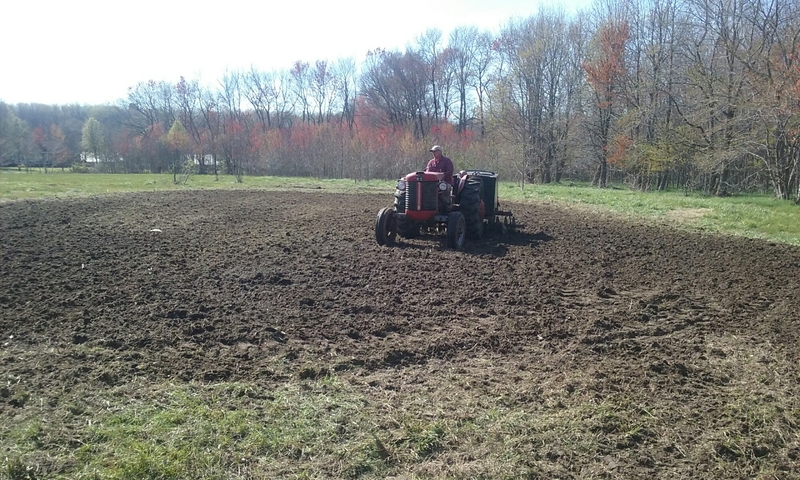 We had babies hatching Saturday and Sunday, and the final late bloomer finally fought its way out late Monday. 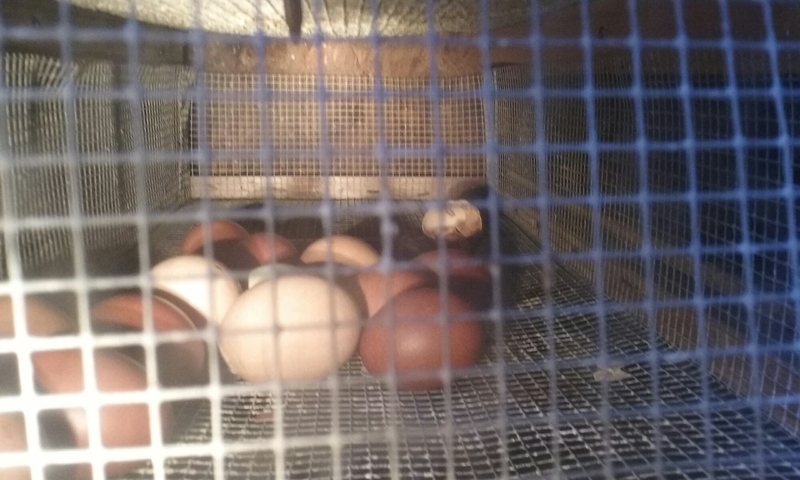 We incubated a bunch of our own eggs from our birds (including a couple from our Marans, and the dozen shipped Black Copper Marans eggs T bought for me. 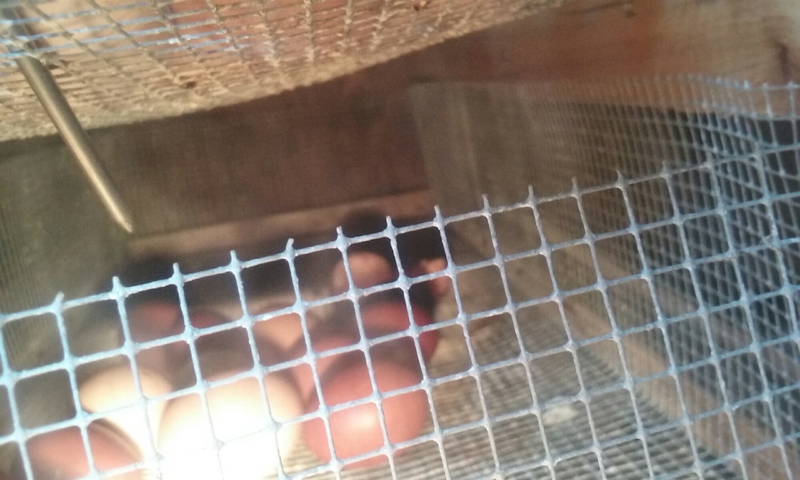 Buying and incubating shipped eggs is always a risk. The seller can handle them and pack them perfectly, but there’s no way of telling what sort of care they receive between buyer and seller. Post office handling procedures and temperatures can vary greatly. Eggs can be jiggled, juggled, dropped, shaken, tossed, smashed, scrambled, X-rayed, and depending on the time of year, frozen or overheated. They can arrive perfectly packed and intact and be completely nonviable. It’s always best not to “count your chickens before they’re hatched”…but even more so regarding shipped eggs. A hatch rate on those of 50 % should be considered a raging success. 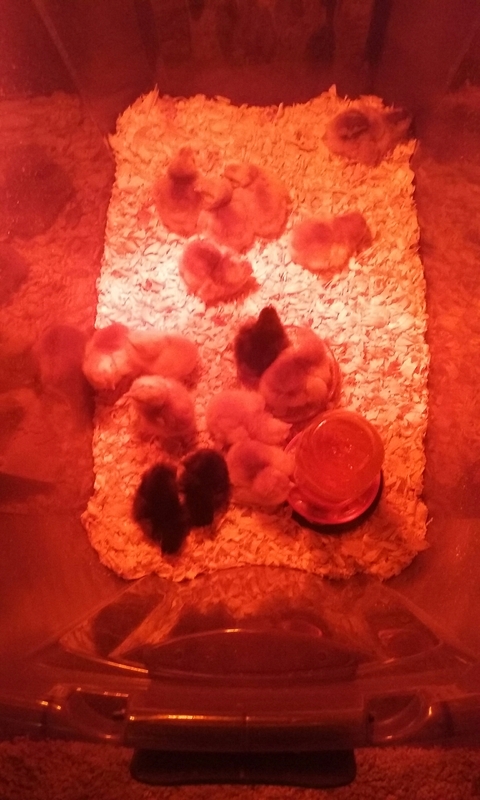 So with two of our Marans pair’s eggs, and 12 of the shipped ones, and a little over a dozen from our Reds and Aracauanas in the tray,I was hopeful but trying not to be unrealistic. For some reason, the Aracaunas are usually always first. 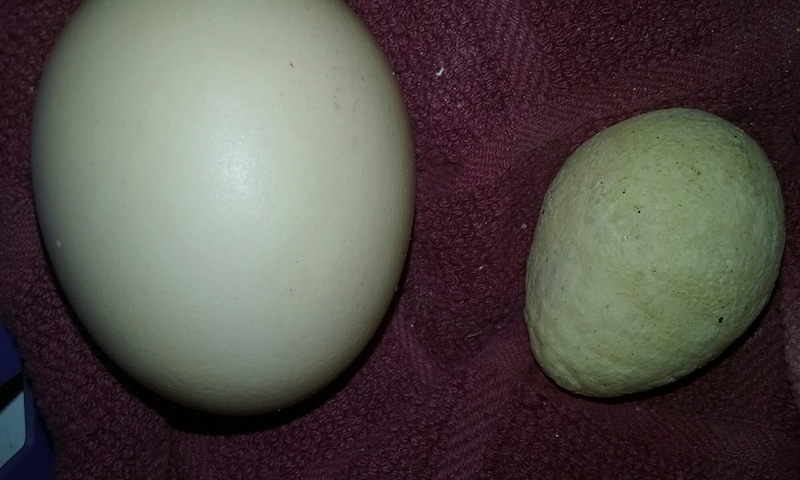 The eggs are a tad smaller, but true to form, the first one to pip (small hole) was a blue egg. We upped the humidity in the cabinet and went to go pick up Ryan. By the time we got home, several of the brown eggs had begun to show pips, and lo and behold, one of the dark shipped eggs! The waiting is the toughest part. Patience is not a virtue I was provided with in great heaps. The grandbabies arrived late Friday evening, and we had some progress, but still no chicks. Saturday morning, my eldest granddaughter, Teagan, got up with the sun and she and I trudged out with flashlights and Wahooooooo! 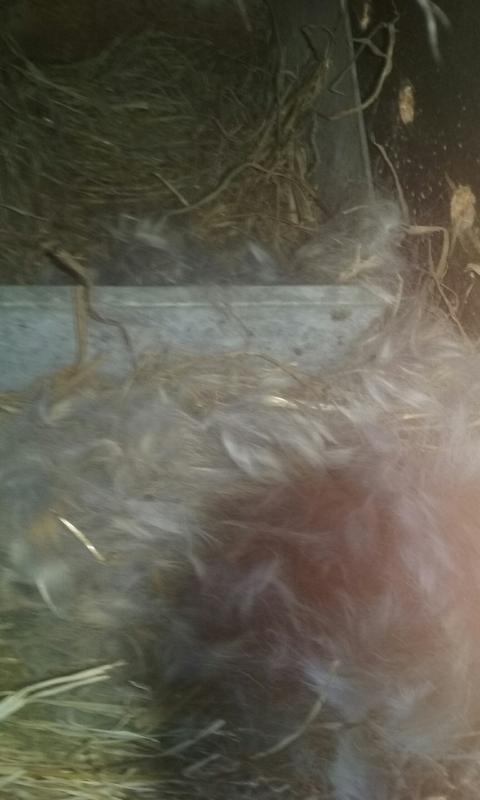 We had the first of the fluffy butts scrambling around in there. We must have made twenty trips over the course of the day, and one by one, chicks started making their way out of the shells. 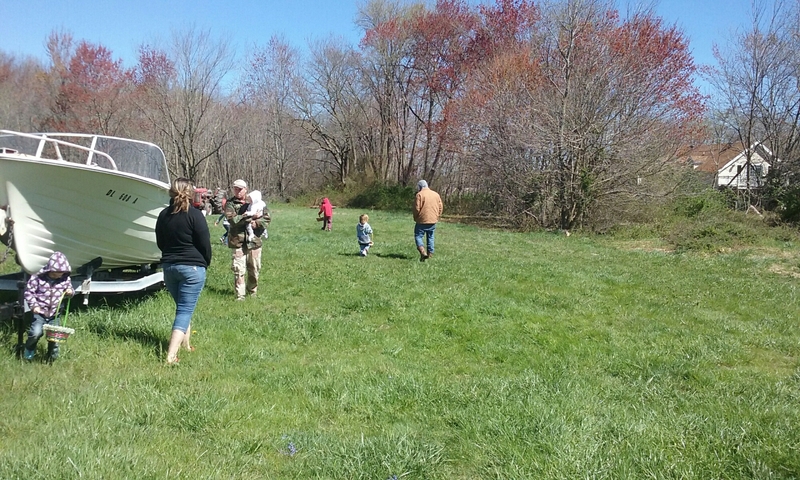 Great fun for the kids to watch. 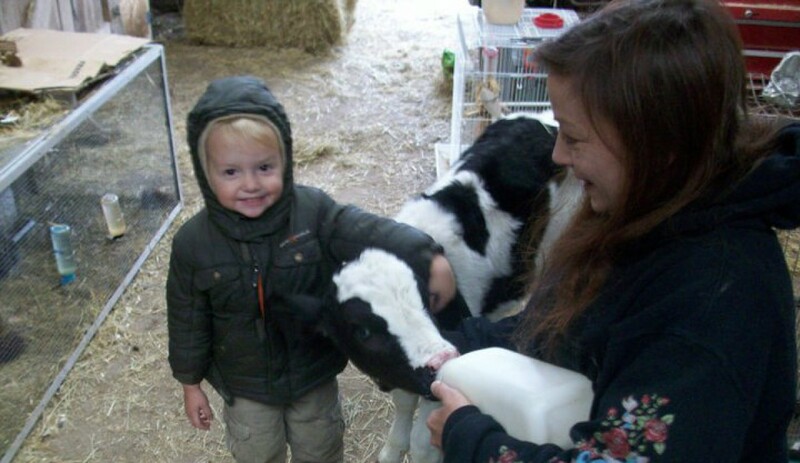 Of course, the first thing they want to do is open the door and retrieve the new babies, but you can’t. While chicks are trying to break their way around the shell enough to “unzip” it, the humidity has to remain high. 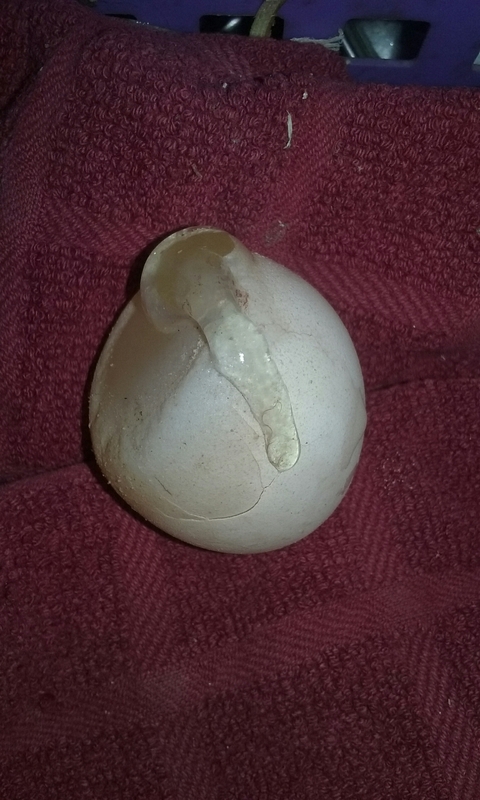 The second you open the cabinet door, all of it is sucked right out in a great big WHOOSH, and before it builds back up again, you can rather effectively shrink wrap your hatching chicks in their own shell membranes. 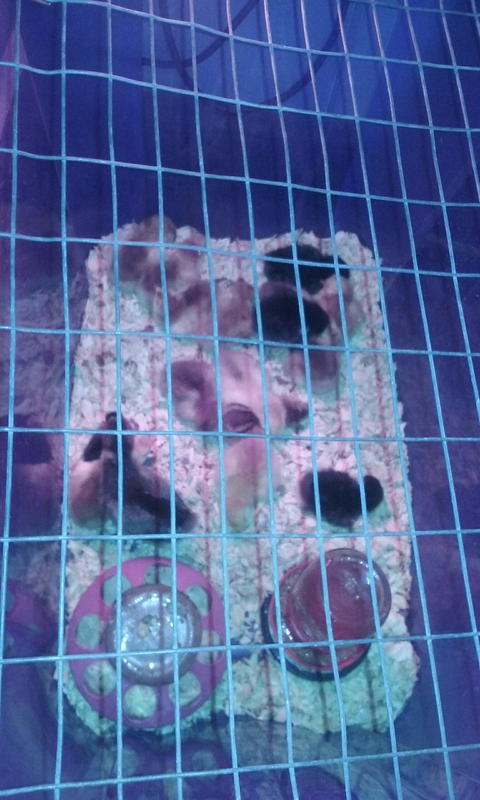 They will dry out and stick to the chick’s fluff, acting like a super glue of sorts that prevents them from any further movement or progress. 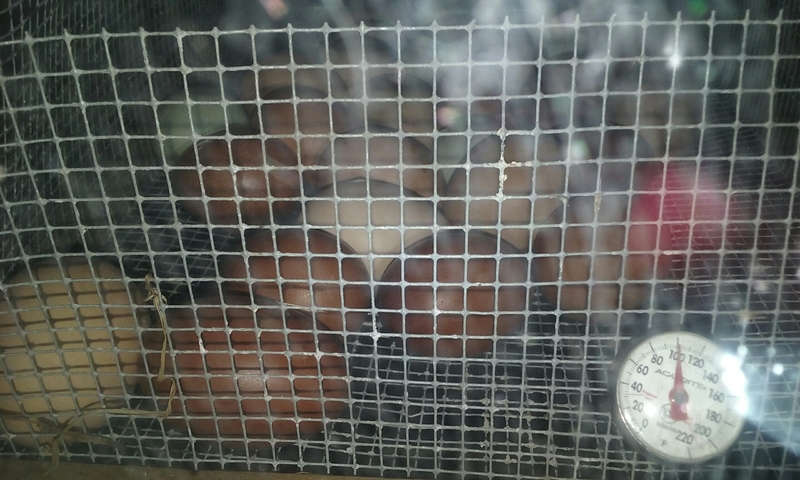 You can safely leave them right in the incubator for up to several days after hatch, having just absorbed the rest of the yolk inside the egg, they are born with enough nutrients and hydration on board to bear that quite well, so there is no huge hurry to get them out. When doing so endangers the rest who are still trying to hatch, it’s counterproductive. Additionally, the ones who have already hatched will “help” others out of the shell, sometimes by directly pecking at it, and sometimes just the act of scrambling around over the other eggs does the trick. Teagan and I moved the babies from the incubator Sunday morning into a brooder box in the house for the head count and mandatory chick cuddling. 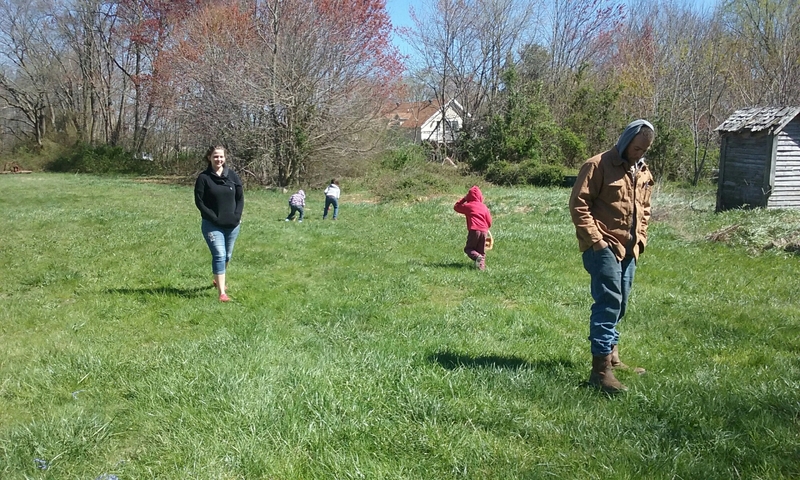 We commenced with our day, breakfast and an Easter Egg hunt for our family’s week late bunny visit. We left the additional eggs in the incubator, you can just never tell what sort of late bloomers will appear. 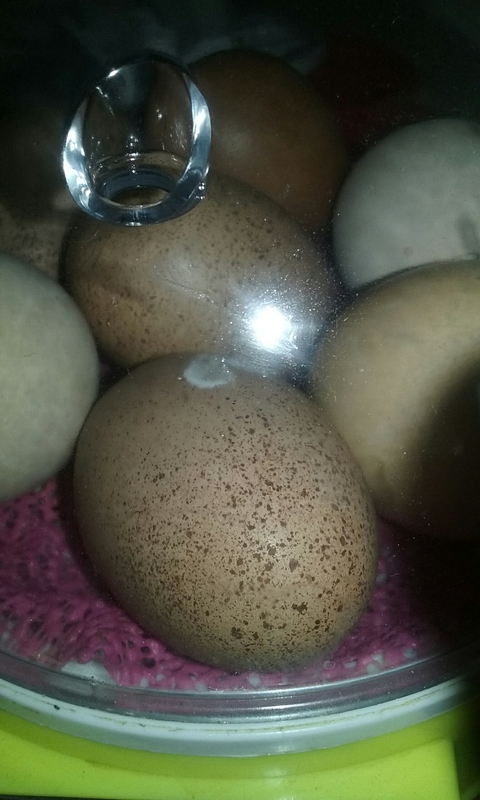 So our hatch was a success, there are two new trays of over a hundred eggs in there now. Ryan’s small indoor incubator with seven eggs is due to hatch this weekend. It’s a test run, the first one for that incubator, so we’re guardedly optimistic. If there’s a hatch, I should be able to get some decent photos to post , as that one has a clear domed top. We’ve also posted the first of our new hatching egg auction line on eBay. Hope everyone is having a wonderful spring week, and did NOT wake up, as we did yesterday, to a bunch of frozen white slop!